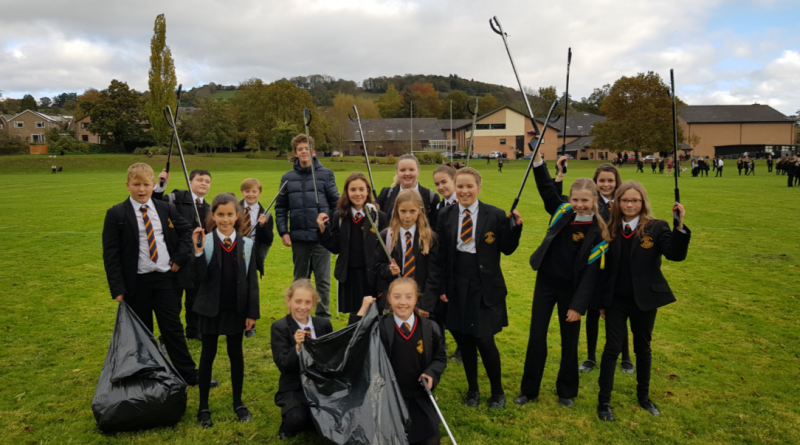 On Thursday 25th October, Crickhowell High School Eco Committee organized and carried out a litter pick at lunchtime around the school grounds. 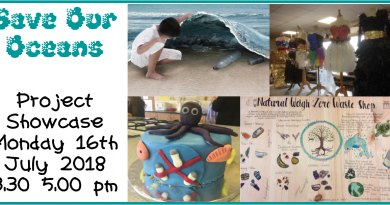 As a Platinum Award winning Eco School, it is an important part of our commitment to reduce the amount of litter for the benefit of the school and the wider community. The litter pick was well publicized, resulting in a turnout of thirty volunteers from all years on the day. We collected three bags of litter for recycling and tidied some less accessible areas, such as near the stream and surrounding hedgerows. 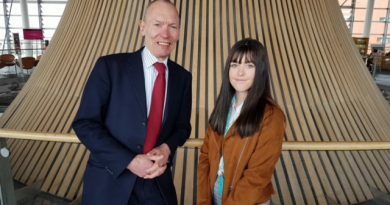 As well as organizing litter picks, the Eco Committee has placed new bins around the grounds and purchased thirty new litter picks. Many thanks to all our super volunteers and we hope to see more joining us on our regular half-termly litter picks. 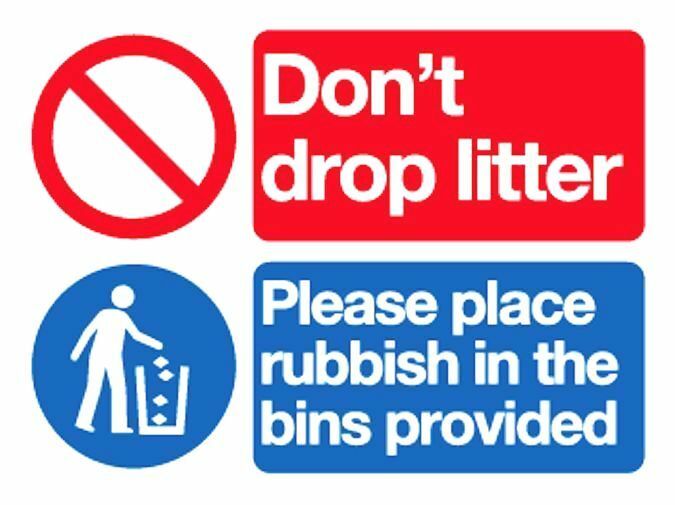 And remember, please help us to keep Crickhowell High School tidy by putting your litter in a bin. 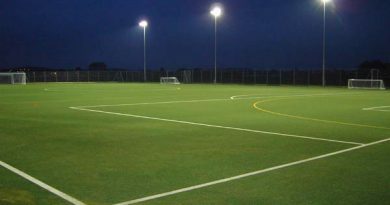 Floodlights for Our Sports Pitches – Please Help! September 18, 2017 Anna McIlroy Comments Off on Floodlights for Our Sports Pitches – Please Help!